It seems to me as though in the realm of relationship knowledge much view and attention is from the perspective of the woman, and in turn more of the helpful information on the subject is geared toward women. Now this does make sense in some way because it seems as though women tend to be interested more in the subject than the average guy (which is unfortunate to me). I want to share a few relationship tips for guys that I know can help in your relationship specifically with your significant other. I don’t have a Phd nor do I have any profound wisdom that will seemingly solve every relationship problem that you have, but I do have some practical tips that you can apply right now to increase the joy in your relationship and develop a closer bond with your girlfriend or wife. First you may wonder where I attained the majority of these helpful tips and to that I will say it was mainly from a wonderful book that I would recommend anyone who is in a long-term relationship to read. That book is called: Love and Respect. The information from this book was life-changing in terms of Kelli and I’s relationship and I continue to apply the principles of the book which is the key to making them work. The tips I am about to share with you must be applied daily to have any lasting impact. What does every woman desire from her boyfriend or husband? To feel and know that she is loved. Simple as that. So the first tip is to always let her know by your actions that she is loved and appreciated. This doesn’t mean just knowing yourself that you love her, this means actually SHOWING it. Small gifts like flowers, writing her notes that tell her why you love her and little acts like cooking for her or doing the laundry are small things that go a long way to helping her feel loved which in turn strengthens the overall relationship. Listening to her without trying to solve the problem or issue. When Kelli comes to me with an issue she had throughout her day or a problem she has, I know she just wants to vent to me and not me help her solve it. Now as guys this can be perplexing because of how logical our minds are but for women this is simple. All a woman wants is a caring ear to listen to their trouble, not some guru to find the solution. This is a very important relationship tip for you guys. Listening without trying to solve is a great habit to develop in your relationship. Begin to develop a habit of helping her feel closer to you. You can do this through touch and through attention. Hugging and holding her more often will develop a deeper sense of her feeling closer to you and will continue to help strengthen the relationship. When you’re listening to her speak about a problem look her in the eyes, pay attention and let her know you are listening with intent. Last but not least, admit that you are wrong EVEN WHEN YOU THINK YOU AREN’T! I know this one was the toughest for me to implement because my male ego always used to think I was right and I always used to defend my positions with strength. From experience let me tell you this does absolutely nothing besides causing tension in your relationship and ultimately for her to resent you. This one can be tough, but start to see things from her perspective more and from her female lenses. Let her win the arguments. It’s not important to win a petty argument but it is important to improve your relationship with her and strengthen the bond between you both. Like I mentioned to begin this post, I have no quick fixes or secret ways to make a perfect relationship. Every serious and lasting relationship takes an extreme amount of care, effort and passionate attention. All we can do is improve ourselves daily because we can only give to our significant others what we already have in ourselves. Want to become a more loving partner to your girlfriend or wife? Improve yourself and become a more loving person and these relationship tips will easily flow in your daily life. Want to become a better listener and show her more careful attention? Improve your attention and listening skills by effort. Read books like Love and Respect. Love is NOT a feeling; Love is a verb. This means that Love doesn’t just magically appear one day and gradually decline over the years. This means that to experience love with your partner, you have to practice love, show love by performing loving acts. These tips I have shared with you have helped my relationship with Kelli tremendously and continue to be focal points in how I show her how much I love and appreciate her choice to be with me. These are simple but I promise you they can have drastic positive implications towards your significant other. They have worked for Kelli and I and I know they can absolutely work for you! If these help you I would appreciate if you shared on Facebook or shared with friends or family. Do you have any other relationship tips for guys that are helpful? Please comment and let us all know. 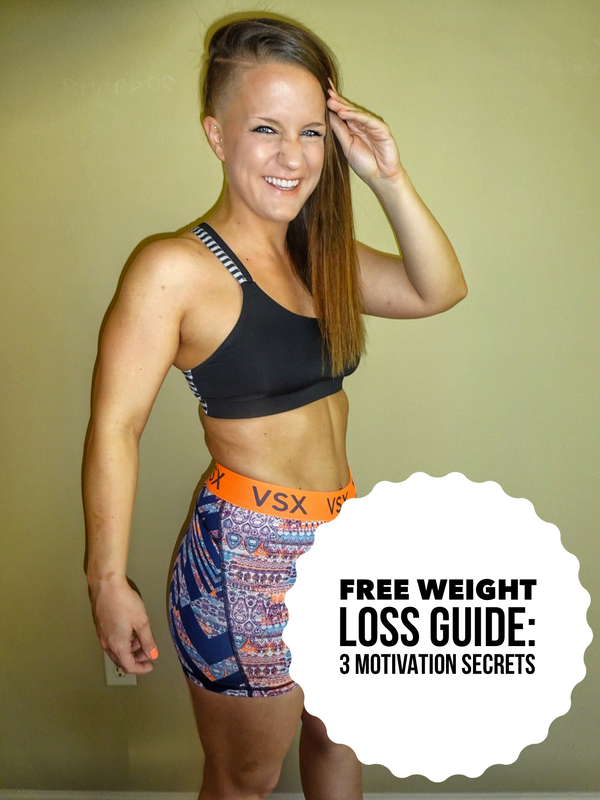 Next Can You Lose Weight Without Exercise?